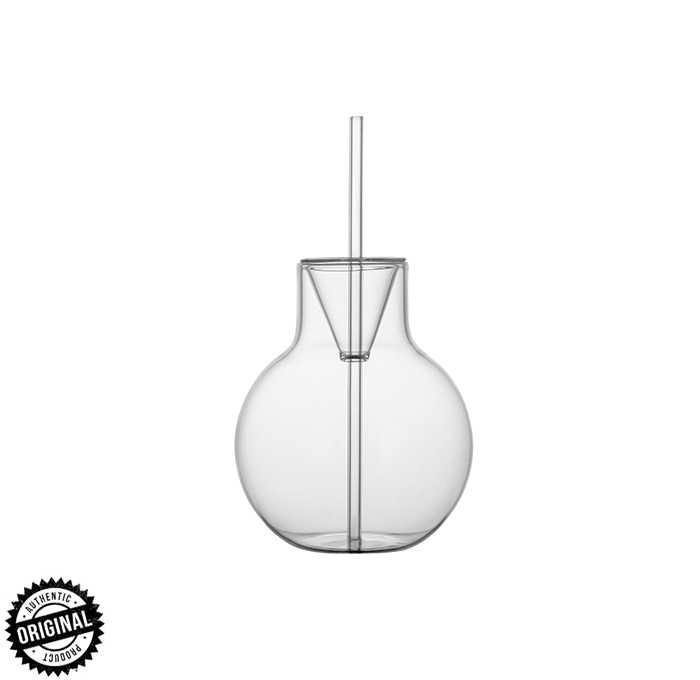 The Poly glass will bring you a new perspective on mixology. 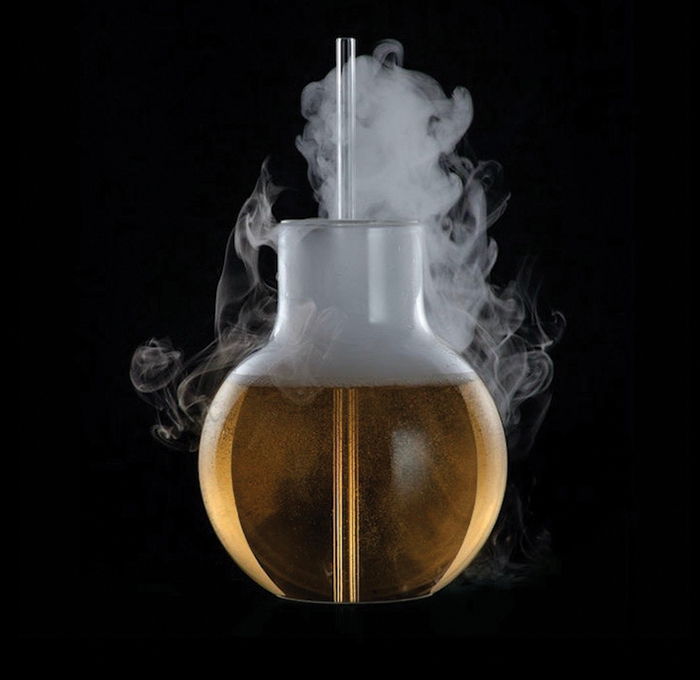 With a large capacity and endless creative, artistic ways to serve cocktails, it’s unique shape is sure to stun on your shelf, or in front of your guests. Vanilla pear drop with using of the mixology! You can make the delicious pear syrup in advance, making this a super-easy party cocktail. Start by making the syrup. Poach the pear in 200 ml water with the sugar and vanilla pod. Infuse for 15 minutes, strain through a muslin cloth. In a cocktail shaker, combine the vodka, lemon juice and 30 ml of the pear and vanilla syrup. Shake well and strain into a glass of ice. Garnish with a thin slice of pear.